We regularly employ passionate artists and/or educators throughout the season. In return, we provide a supportive and nurturing environment, focusing on collaborative production teams to carry out our mission. Applications for Season 74 are now being accepted. Deadline for consideration is March 31st, 2019. Interested applicants for the following production team positions should send a cover letter (including shows interested in) and a resume to ccottam@lincolnplayhouse.com, subject line “Season 74 Production Teams”. Hiring is ongoing. Interested applicants for the following production team positions should send a cover letter and resume to ccottam@lincolnplayhouse.com, subject line "TAA Production Teams". 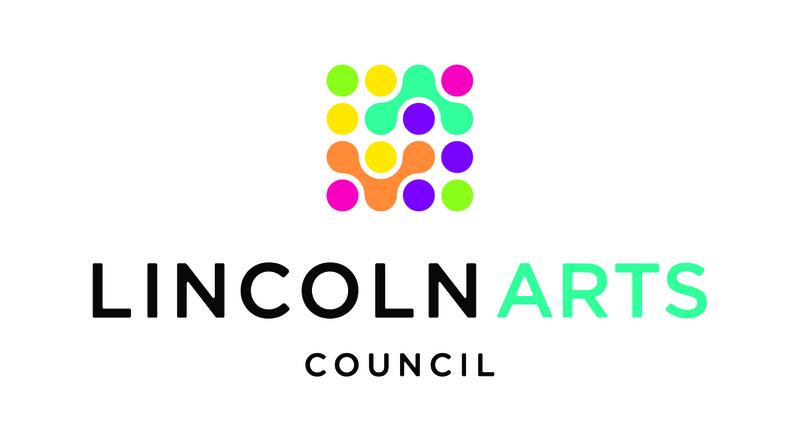 **For more information, please email Christine Cottam, Director of Operations, at ccottam@lincolnplayhouse.com. **Applicants are accepted on an ongoing basis, with most hiring being done in the spring for the following season.